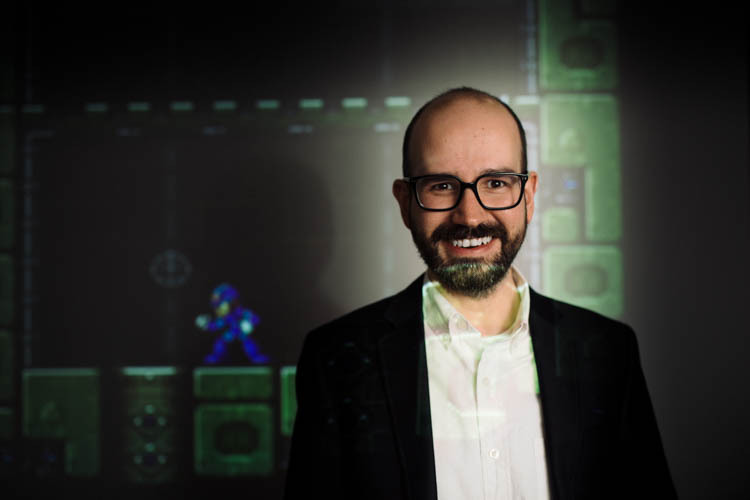 For some Gettysburgians, an obsession with video games can mean “game over” for their scholarly pursuits, but not Sunderman Conservatory of Music Prof. Bill O’Hara—he’s actually built a career around it. 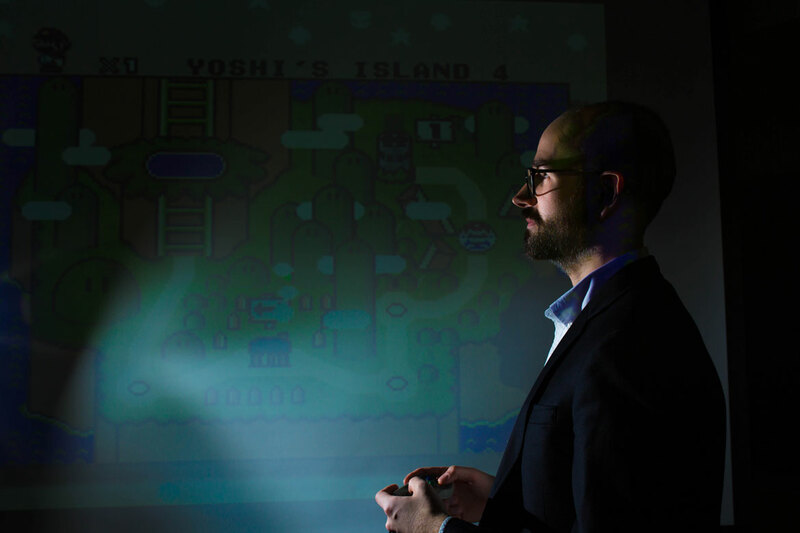 This past spring O’Hara taught a course devoted to video game music. 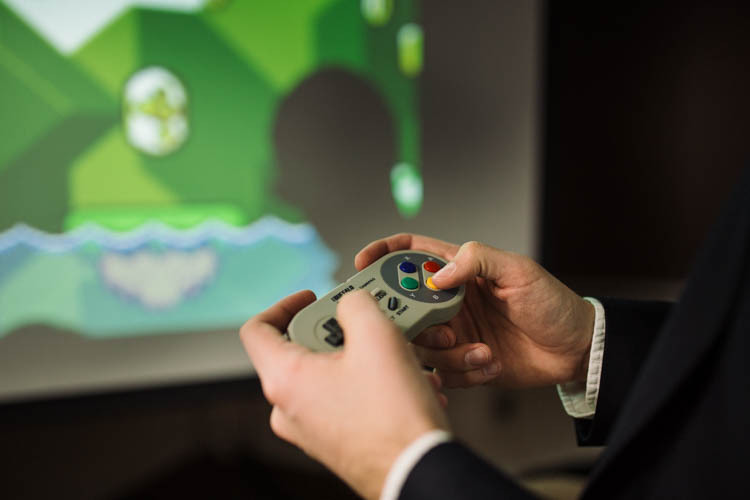 Through the innovative course, music and non-music majors use tools like Arduino (a simple programmable circuit board) and FamiTracker (a composition program that simulates early Nintendo music coding) to create their own video game soundtracks. “It’s a way of composing without music notation, which levels the playing field so that students who don’t know notation are not at a disadvantage to those who do,” said O’Hara, who joined the Sunderman faculty in the fall of 2017 after earning his Ph.D. in music theory from Harvard. While the introductory course fulfills an arts requirement of the Gettysburg curriculum through its emphasis on foundational music concepts, students also explore the vital role that new technology, math, and programming played in the development of musical styles over the decades. At Gettysburg, students come to appreciate the synergy between all academic disciplines—a hallmark of a liberal arts education. Compare and contrast the music of Super Mario Bros. to Call of Duty 4. 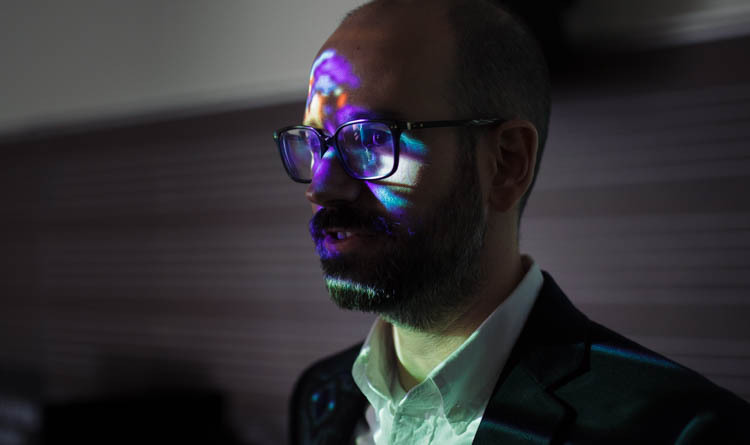 At the completion of O’Hara’s course, his students came to understand how composition, technology, and pop culture have been impacted by video games, while at the same time, engaging in a classroom environment that spurs collaboration and creative inquiry. “To me, it is important for students to learn transferrable skills—video, photography, and sound editing, in addition to composition and writing,” said O’Hara.